The great North American metropolis that is Toronto is very well known for their annual film festival. The Toronto International Film Festival (TIFF) takes place every September and is generally regarded as second only to Cannes. Well, it’s April, so TIFF is not an option for me, but as a movie buff, Toronto has a lot to offer. First, Toronto is home to a thriving movie and television production community, with filming happening all over the city. Second, Toronto is home to several independent cinemas showing retro classics and current art house fare. 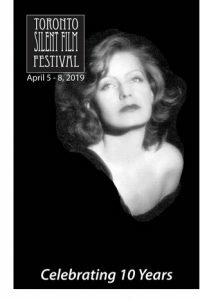 On this trip I am looking forward to attending another, smaller, Toronto film festival, the Toronto Silent Film Festival, which runs April 5-8, 2019 at various vintage cinemas across the city. Learn more about the Toronto Silent Film Festival and plan your visit here. 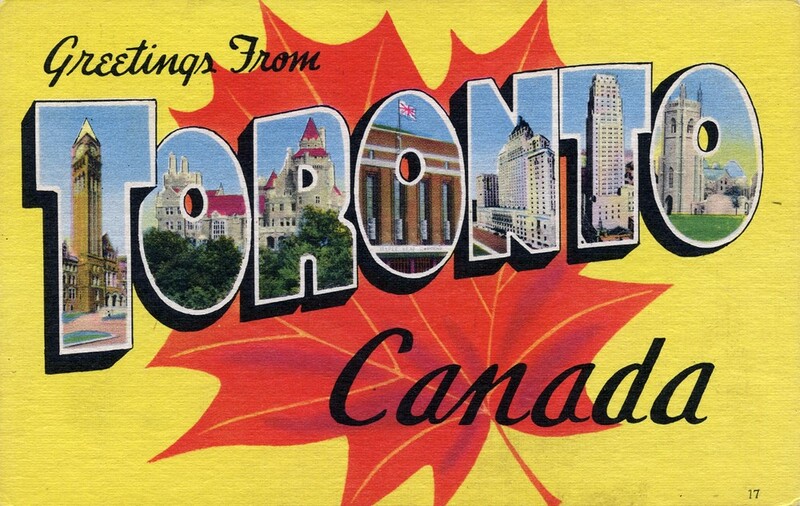 Well, the day is finally here – I am off to Toronto for a much needed early spring vacation. Keep an eye out for all the great things I am sure to find up there. Lost Cowboy is powered by	WordPress 5.0.4 and delivered to you in 0.847 seconds using 42 queries.